South Kelowna is comprised of several smaller areas spanning from Hwy 97 north down to some of the most prestine real estate alonside Okanagan lake. Some of the divisions encompass Springfield, Spall, Lower and Upper Mission, Gallagher's Canyon and Kelowna South. This is the older area of Kelowna and popular due to the hospital is located in this part of Kelowna. There are several beaches and parks along with wonderful restaurants and good shopping. Because of the location this area is popular for all demographics. You will find older style homes, large homes and heritage homes throughout the area. 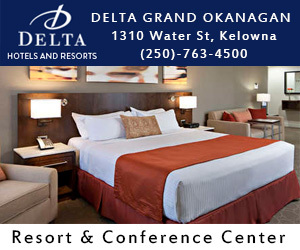 This specific area includes the Kelowna General Hospital. Alot of older homes in the area along with some of the best heritage homes. You will find a lot of Lakefront properties. In this part of town you are close to everything. There are a lot of parks in Kelowna south area. This area includes new homes and a lot of growth as well as older home. Primarily this is a residential area. There are alot of popular neighbourhoods within this sector. 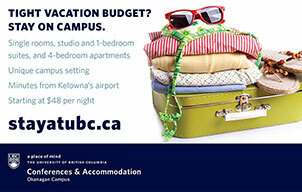 Some of them are Kettle Valley, Southridge and Crawford Estates. 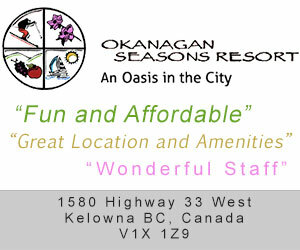 Some wonderful scenic areas allowing you fantastic views of the Okanagan Valley. this area is a very popular area of Kelowna. 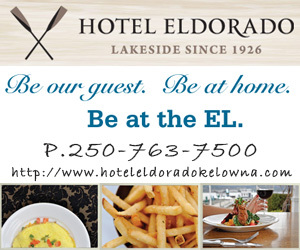 Great access to the lake, hospital, beaches and restaurants. This area is 5 minutes to downtown and the Hospital. All along Pandosy st you will find unique boutiques to explore along with a major shopping centre. The area gets it’s name the Okanagan Mission from the Father Pandosy Mission which was the first non-native settlement in the valley. This area offers multi family dwellings. Location to the Mall, buses and the Highway make it a popular area for condo developments. It is easy for people to walk or bike to get to your desired destination. This location will find you 5 minute drive to Orchard Park Mall, 5 minutes to the hospital, 10 minutes to downtown and 15 minutes to the airport. This subdivision encompasses the championship Gallagher’s Canyon golf course. 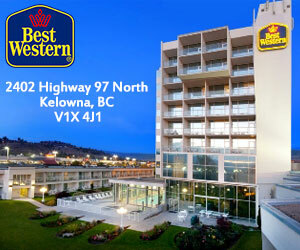 This area has been voted the “ Best Residential community in the entire Okanagan region. Have a look at the village at Gallaghers Canyon. Misc Attractions in the area.